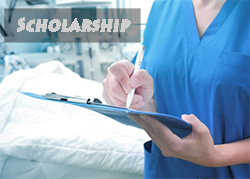 The Alumni Association of the Lutheran School of Nursing awards two types of scholarships. One is available only to LSN alumni. The other is available only to current LSN students. To find out more about these scholarships, please click below.